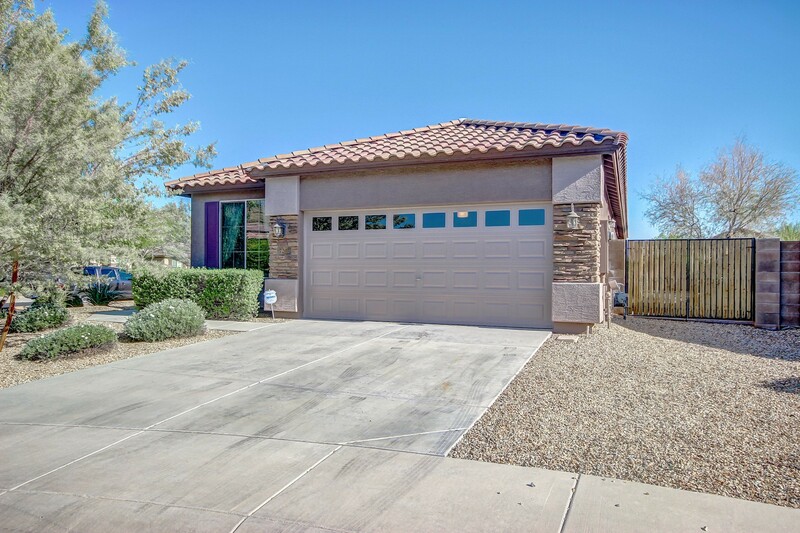 * SOLD IN 5 DAYS AT FULL PRICE WITH CASH OFFER * Original owner home on cul-de-sac lot was vacation property for owner… which means this beauty has barely been lived in, along with full exterior painting June 2014. 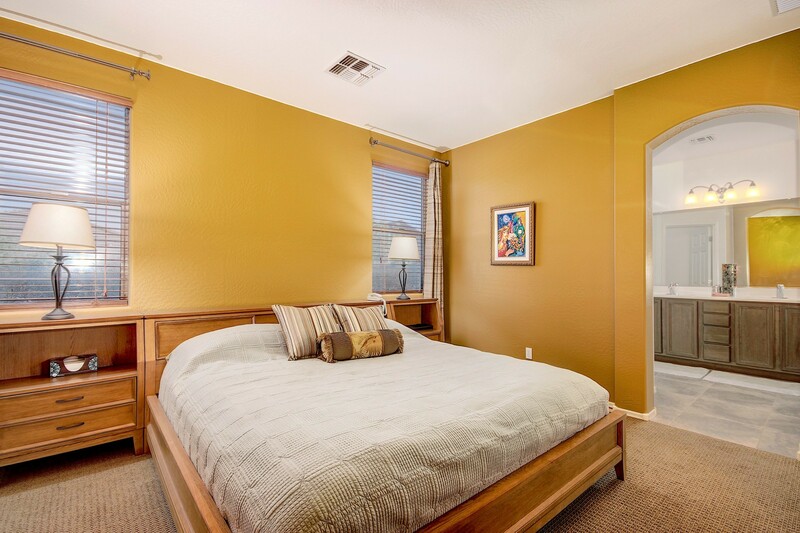 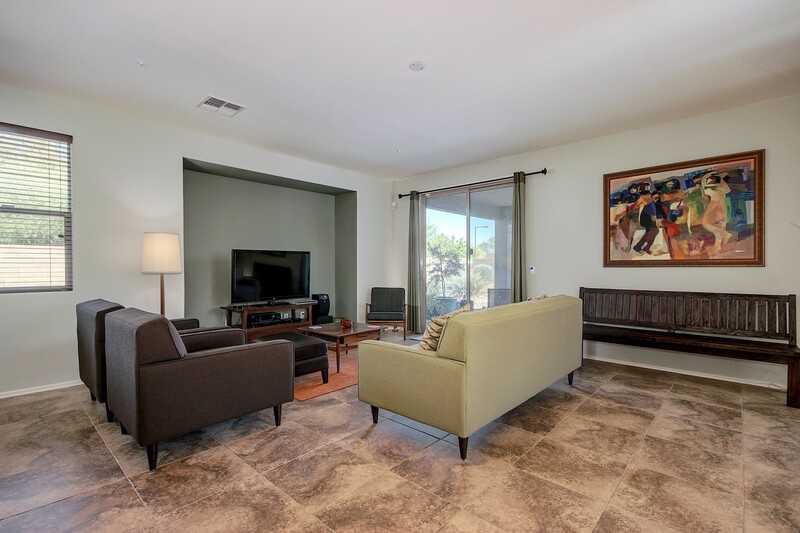 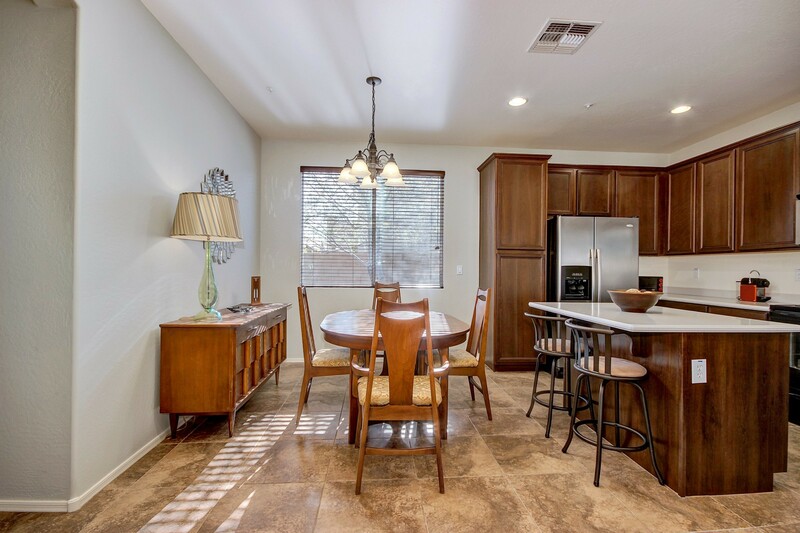 Popular floor plan with kitchen that opens to family room and dining area. 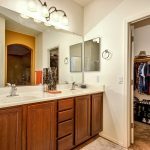 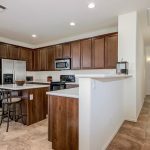 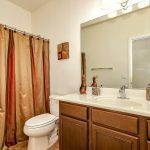 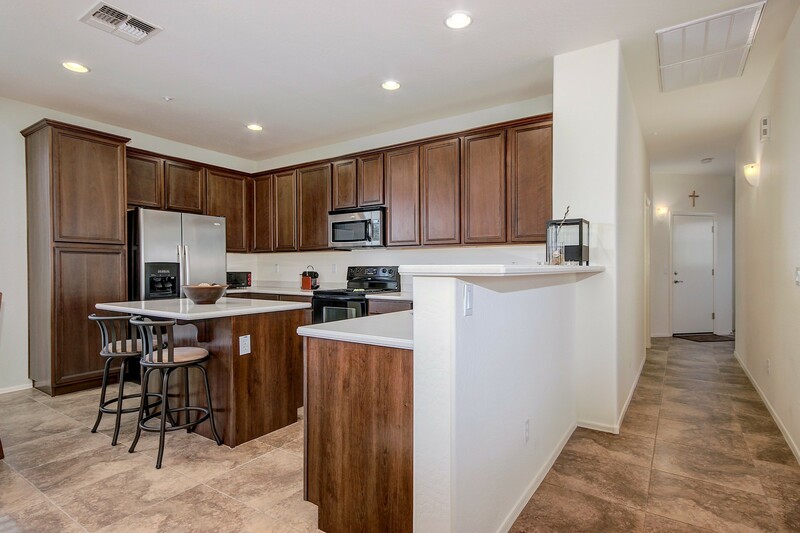 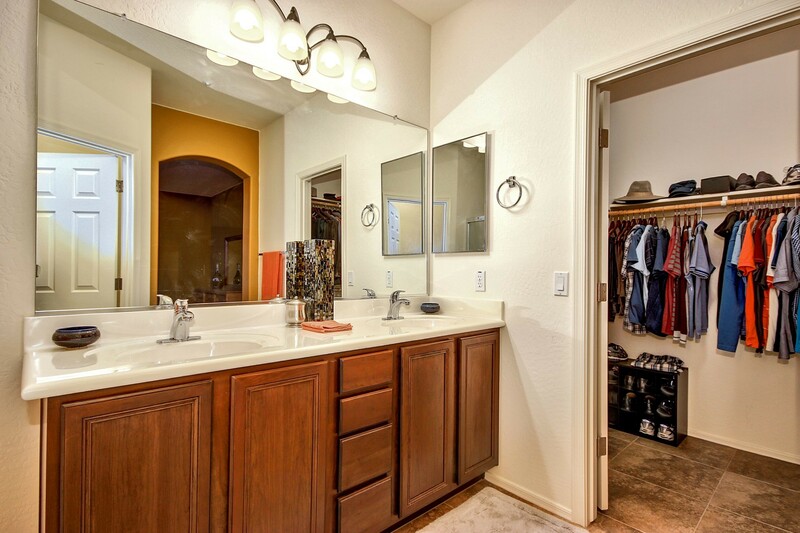 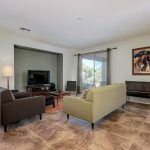 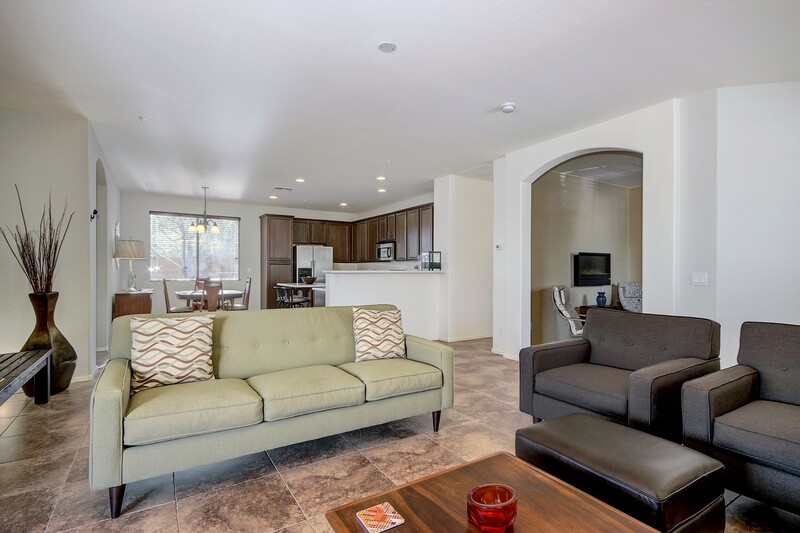 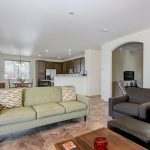 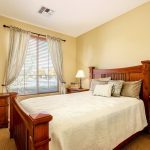 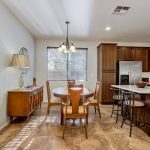 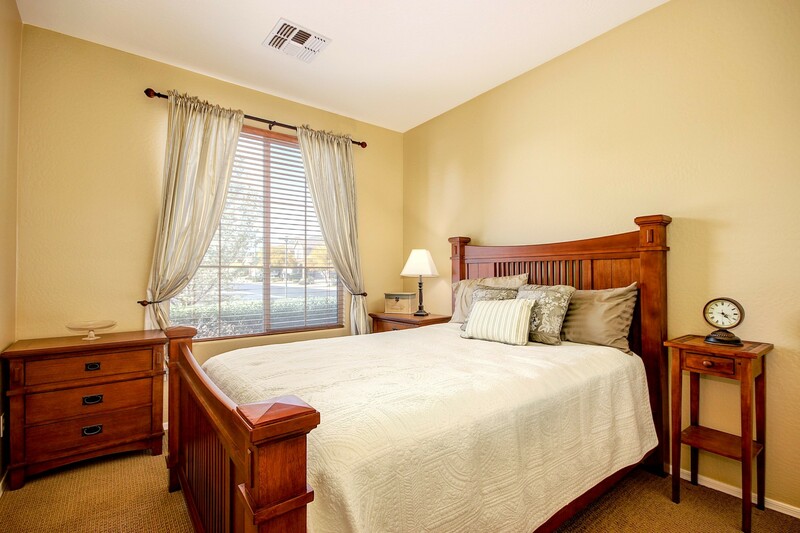 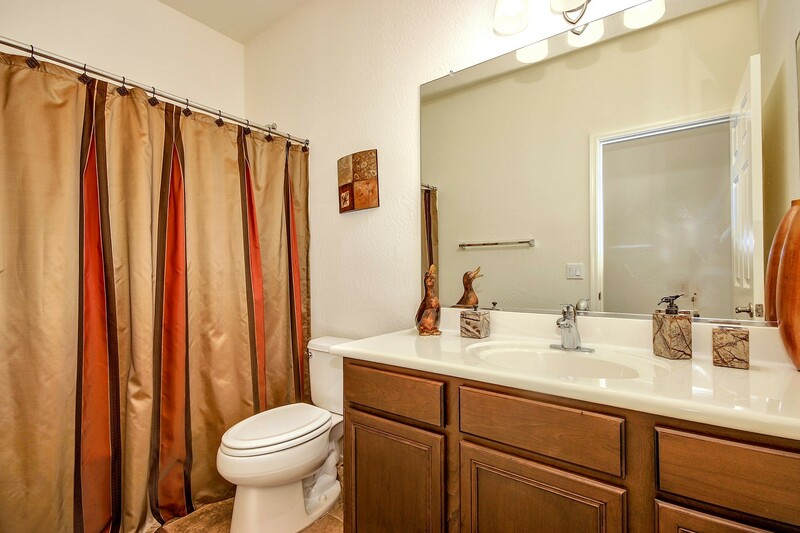 Designer touches like upgraded Italian tile throughout, optional entertainment niche bumpout, upgraded cabinets, upgraded cabinet stain color, along with corian counters in kitchen and ALL appliances included (even fridge, washer, dryer and water softener!) 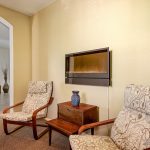 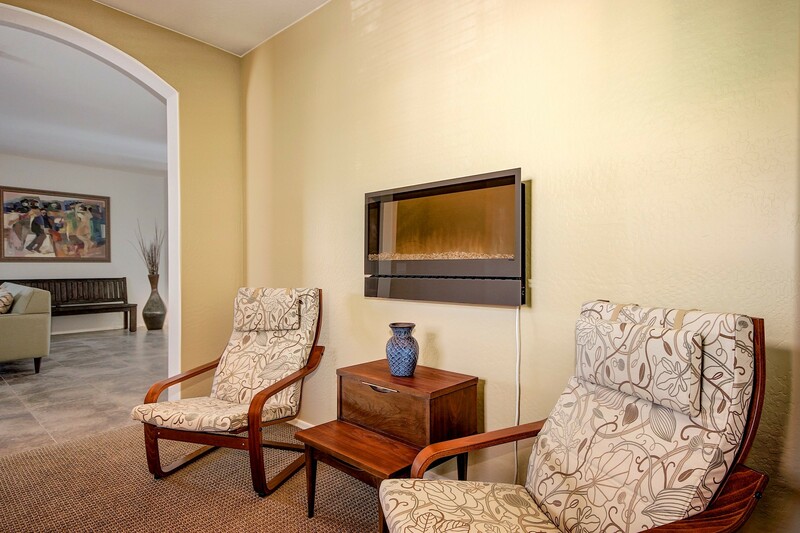 Flexible living space with den/office, featuring wall-mounted fireplace, could be made into 4th bedroom. 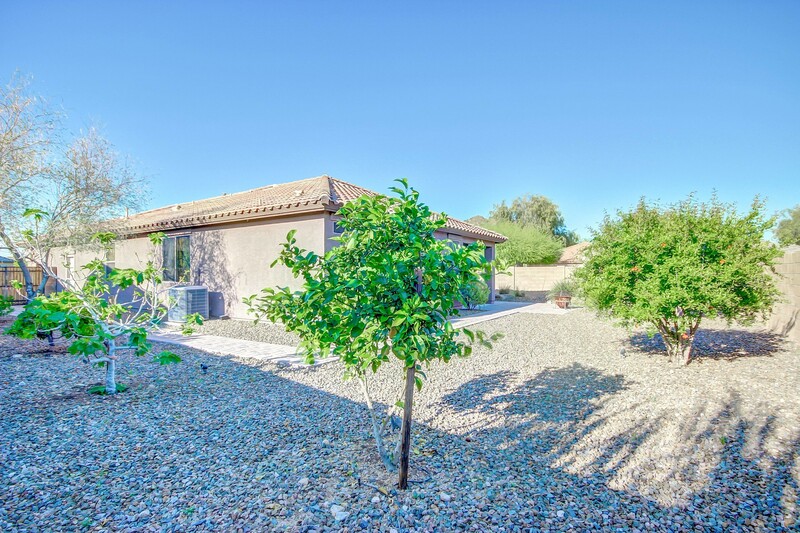 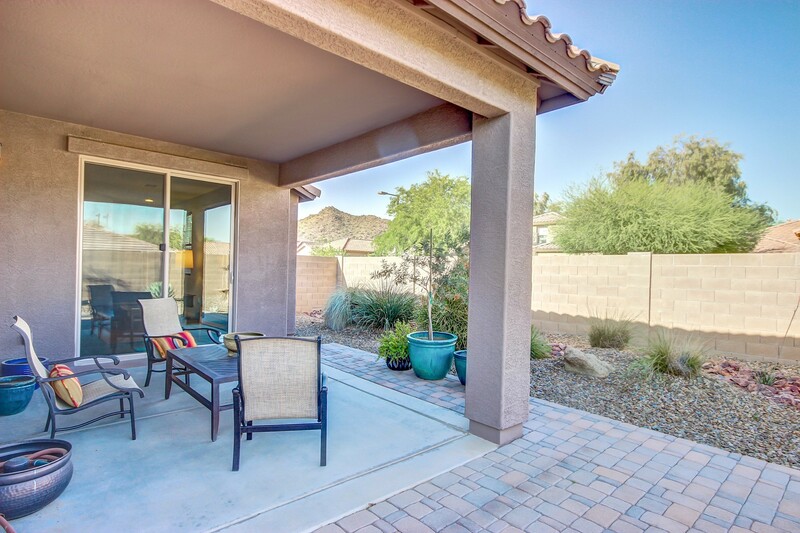 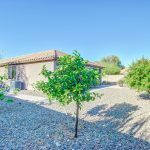 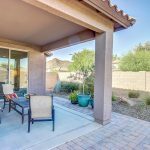 Secluded covered patio offers total privacy along with expanded paver area opening to oversized backyard with RV gate & mature fruit trees – pomegranate, fig, lemon, blood orange and orange! 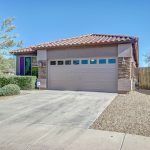 Sonoran Mountain Ranch home for sale in Peoria 85383, marketed by Sonoran Mountain Ranch Realtor Andrew Robb.